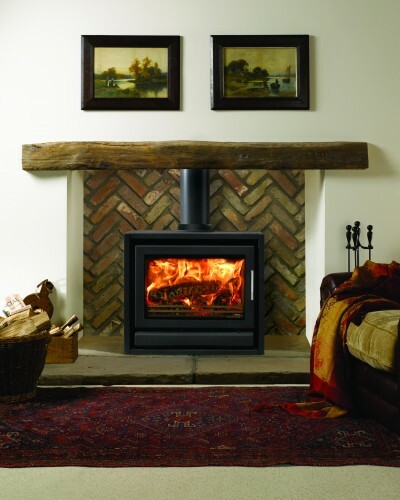 Stovax Riva™ wood burning and multi-fuel stoves all feature the latest Cleanburn combustion systems, allowing them to burn logs or solid fuels with outstanding efficiency, resulting in more heat delivery into the room and less going up the chimney. 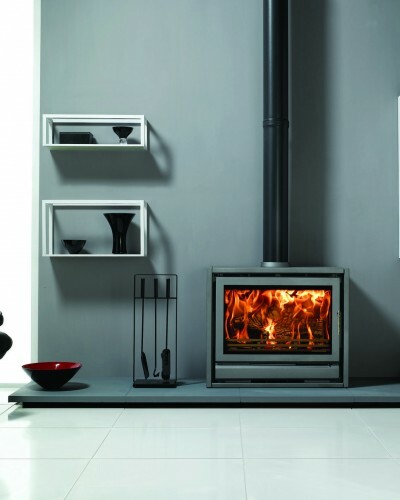 Most of these stoves have a choice of ten Riva™ Benches and a selection of two finishes: Storm or Jet Black Metallic paints to provide alternative styling options.In addition, many of the Riva™ stoves are approved for the burning of logs in Smoke Control Areas (when the appropriate smoke control kit is fitted). 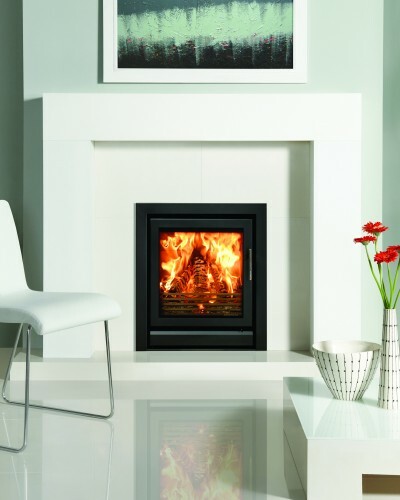 Install your Riva™ 45 inset as either a ‘hole in the wall’ fire with a 4-sided frame or on a hearth with a 3-sided frame. The choice of smart Storm or Jet Black Metallic finishes which come as standard on all our Riva™ Insets can be complemented with one of three striking colours for the Profil frame. Choose either Metallic Red, Metallic Bronze or Ivory, to inspire a bold new look for your home. Giving a wonderful view of the radiant, dancing flames, the Stovax Riva™ 50 wood burning and multi-fuel inset fire is an impressively efficient new edition to the Riva™ range. 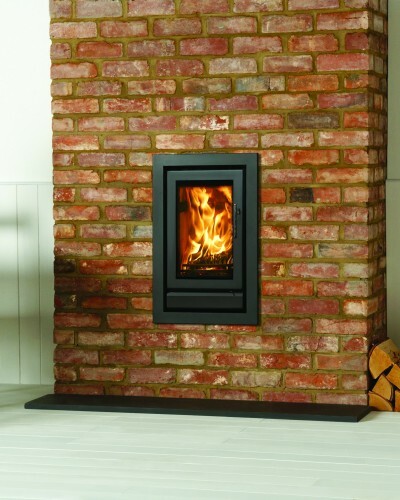 With clean, contemporary lines designed to fit into a 22” high and wide fireplace opening, the Riva™ 50 can be installed with relative ease on to a hearth with a 3 sided frame, or with a 4 sided frame to create a ‘hole in the wall’ look. 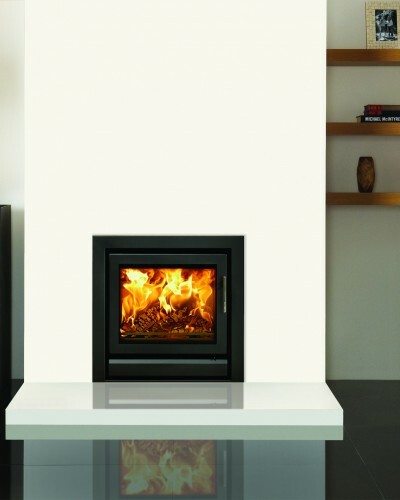 The Riva™ 55 inset fire offers you two accessories to enhance your heating options. The first is fan-assisted convection for quicker warming of the room when the Riva™ is first lit. The second is a ducting system that can distribute warm air into the same room or to other living spaces. Installing the fan and ducting system together really will maximise the benefits from this impressive 8kW inset fire. 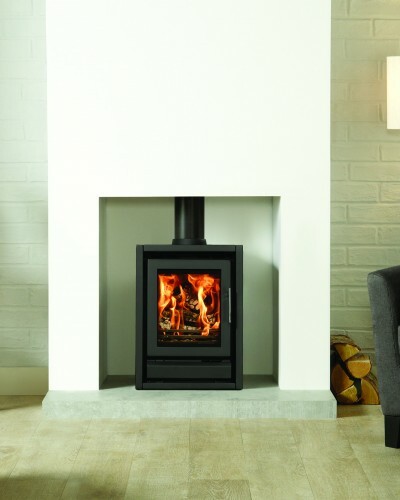 Incorporating all the latest firebox technology of the Stovax Riva™ 40 inset fire, the Riva™ F40 Freestanding is a compact stove offering stylish lines and impressive heating performance. It has full multi-fuel capability (complete with ‘Opti-Burn’ setting), Airwash to help keep the glass window clear, externally operated riddling (accessed via the special ashpit door) and a choice of top or rear flue exits. 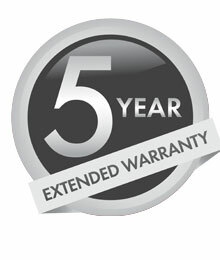 In addition to hearth-mounting, there is a choice of ten Riva™ Benches available to provide alternative styling options. The Riva™ F40 Freestanding is finished in a choice of Stovax’s Storm or Jet Black Metallic paints. The F76 Freestanding can be hearth-mounted or, for an alternative style and look, placed on either a 100cm, 120cm, 140cm or 180cm Riva™ Bench. 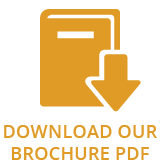 Choose from Stovax’s Storm or Jet Black Metallic paint finishes.